If you have any queries, please do not hesitate to get in touch by calling the office on the number below. Alternatively, if you would like to email a specific member of staff, you will find their email address below. We have a team of fantastic sales agents who work tirelessly with our customers across the UK and strive to deliver the best possible service. To find your local sales agent, please click on your region below. 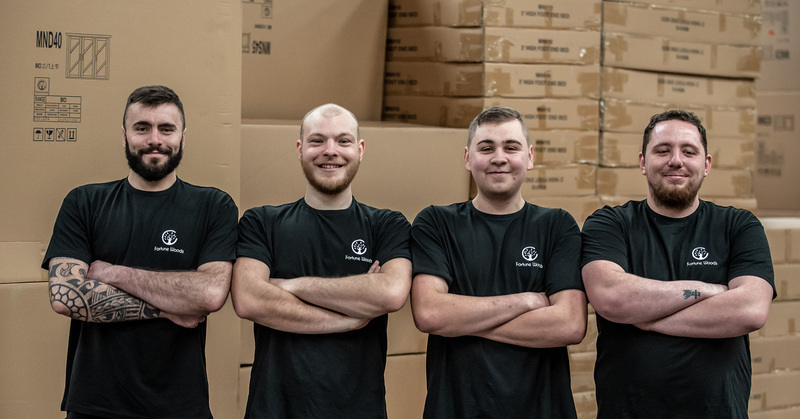 Our warehouse team are the hard-working backbone of our company. They work diligently to fulfil our customers’ orders and dispatch them efficiently. Fortune Woods is a leading supplier of inspirational and other hardwood cabinet furniture.